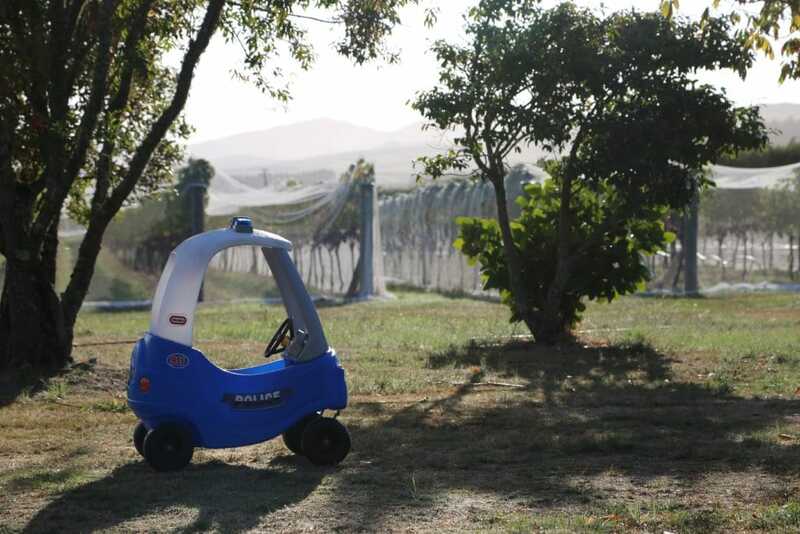 Writing from Dry River Wines in the middle of vintage and the winery is full of action. The vineyard however is looking eerily beautiful as we slowly move through the picking, lifting the bird nets as we go. We are currently about two thirds of the way through our picking and processing, but more pictures will follow on the 2016 vintage in a later post. The current vintage happening around us definitely brings to mind the reason why we do what we do; pristine fruit, in optimal condition to bring out fine textured wines with a full expression of the variety. This you will see when tasting our recent autumn release wines that were presented to our customers in March. We visited the main centres to present the four wines from our autumn release, but this time around we decided to add something a little bit different. In addition to the drop-in release tastings we traditionally offer, we ran a more formal vertical tasting session, focusing on comparing generations of winemakers here at Dry River. Spanning the period with Neil McCallum at the helm, through Poppy Hammond’s time here and finishing with wines from our current release made under the guidance of Wilco Lam with Ant MacKenzie as consultant. If there is one thing that is evident throughout, it is the attention to detail with a holistic approach, the dedication and no compromise attitude to ensure wine is produced in the Dry River style. 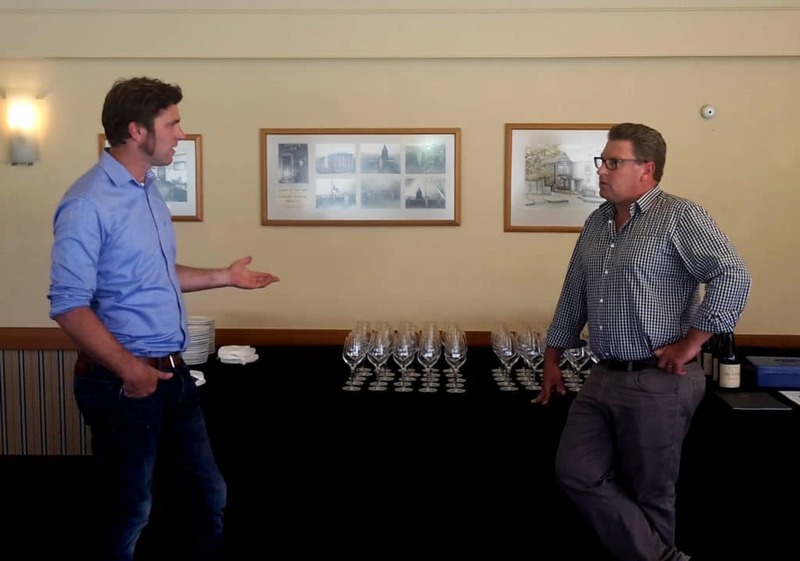 We had fantastic feedback from all who attended, people commenting that it was the perfect opportunity to get up close and personal with our current winemaker, Wilco Lam. His knowledge and passion for each wine presented, whether made under his instruction or from previous vintages, was clearly evident. It was also the perfect opportunity for people to taste wine they have at home, sleeping in their cellars – and discover that now is the perfect time to drink them! 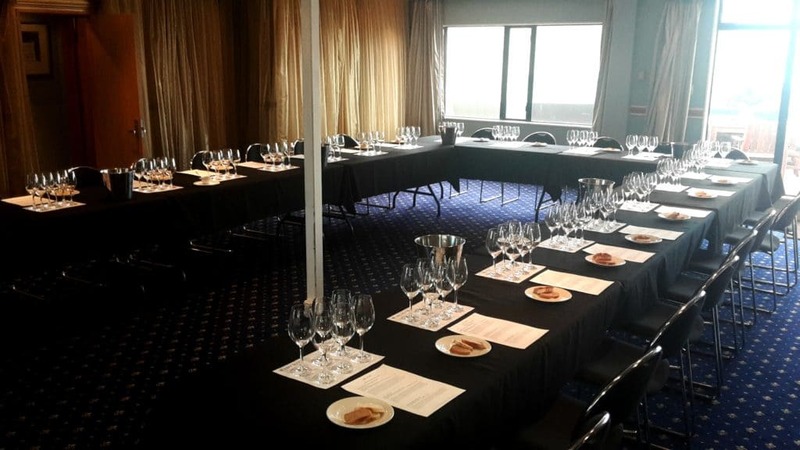 The journey began with our Craighall Riesling, comparing vintages 2015, 2009 and 1998. We then moved on to our Pinot noir, comparing the current release, 2014 with 2008 and 2003. Next was the Dry River Pinot gris, progressing from our 2015 to vintages 2009 and 2003. Finally the 2015 Lovat Gewurztraminer was shown against the 2009 and 2002. Tasting notes and vintage overviews for these wines can be found here on our website. Thanks to all who attended, your enthusiasm for our wine and long term support for Dry River was evident throughout each of the tastings. Spaces were quickly filled in each of the centres and we will definitely look to hold similar events in the future. If you attended the events and have your own personal tasting notes or recommendations from the day then please do add a comment below. We always welcome your feedback. 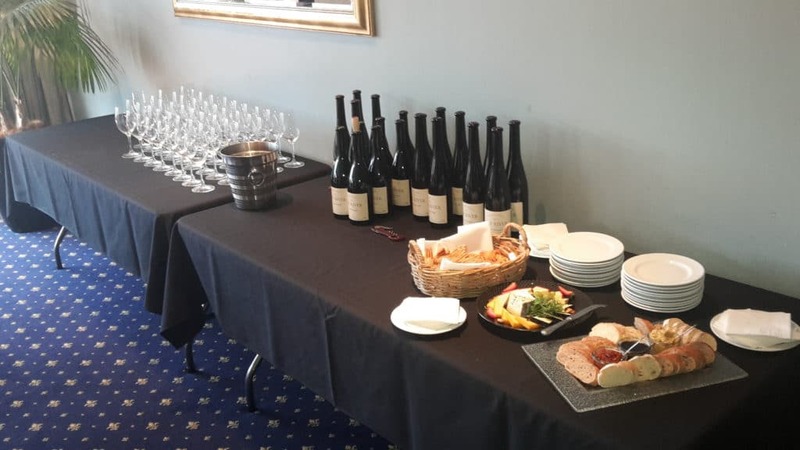 Thanks to The George Hotel in Christchurch, The Museum Art Hotel in Wellington and The Royal NZ Yacht Squadron in Auckland for hosting our tastings. The venues were fantastic, with helpful staff and tasty food to accompany each event. Many thanks for the opportunity to join the Christchurch release tasting. It was a pleasure to appreciate the developing wines at different stages, and hear more of the lucid philosophy and wealth of knowledge and experience behind Dry River’s wine-making. 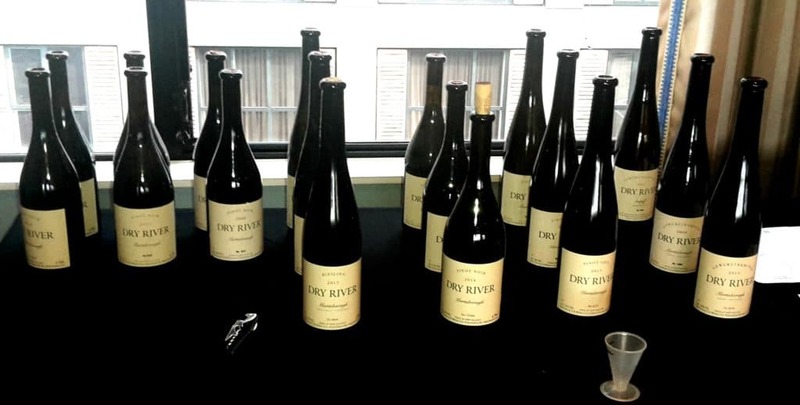 Dry River illustrates that great wines don’t have to be undrinkable behemoths on release! So pleased you enjoyed the tasting Jacqui! We are also really pleased that you can see the drinkability of some of these younger wines, even when set against some of the older wines. We hope to catch you at the next one!